Orissa has long been a site of Hindutva violence against minority groups. From anti-Christian violence in Rourkela in 1964, to the brutal murder of the Australian missionary Graham Staines and his two sons in 1999, the Sangh Parivar has raised the bogey of forced conversions by Christian missionaries to terrorise Christians in Orissa. 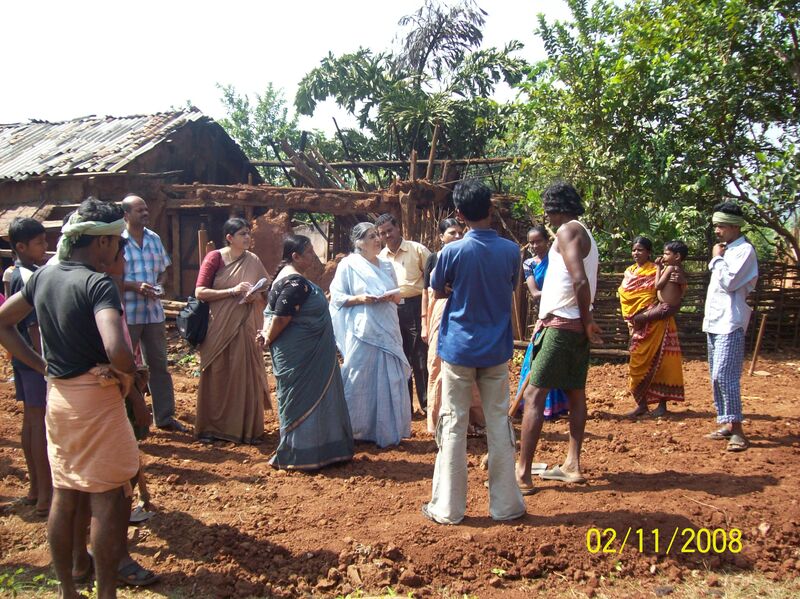 In Kandhamal district, as part of its programme of ‘Hinduisation’ initiated in 1969 by Lakshmananda Saraswati and his followers, the Sangh’s socio-economic boycotts and forced conversions over the last two decades – and particularly since the Bharatiya Janata Party's coalition government with the Biju Janata Dal assumed power in the year 2000 – have consistently been accompanied by violence against the Christian minorities.